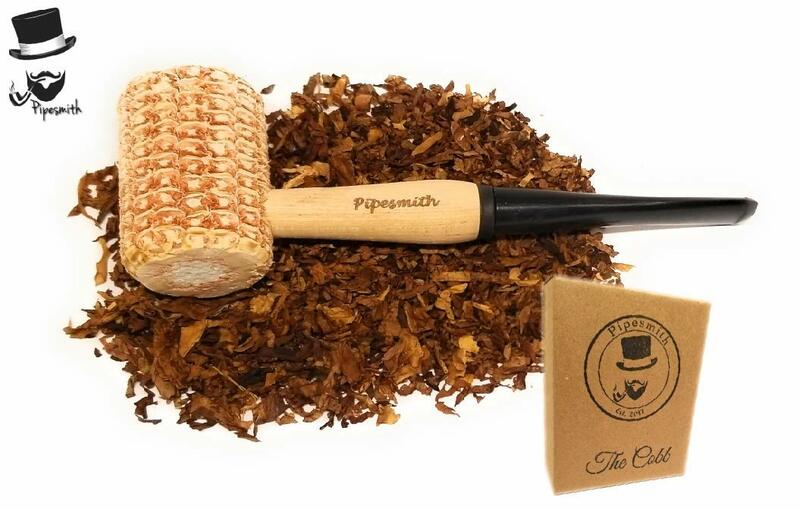 All Pipesmith tobacco pipes are hand carved out of real cobs not resin. 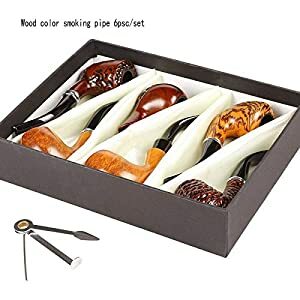 Each pipe might slightly vary in color and grain. 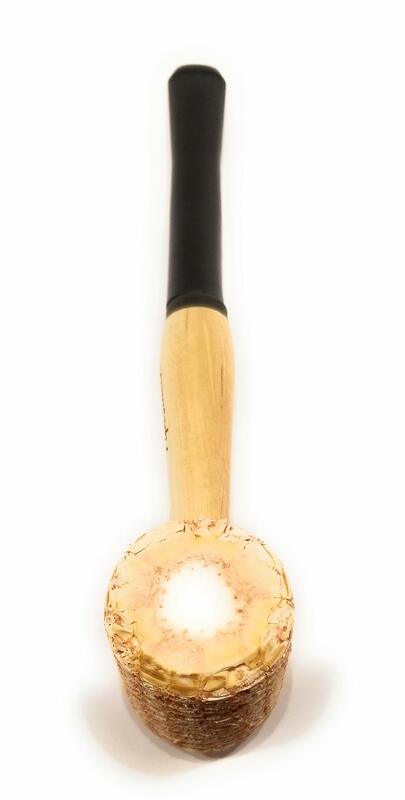 The all natural finish makes for an very smooth smoking experience and elegant texture. 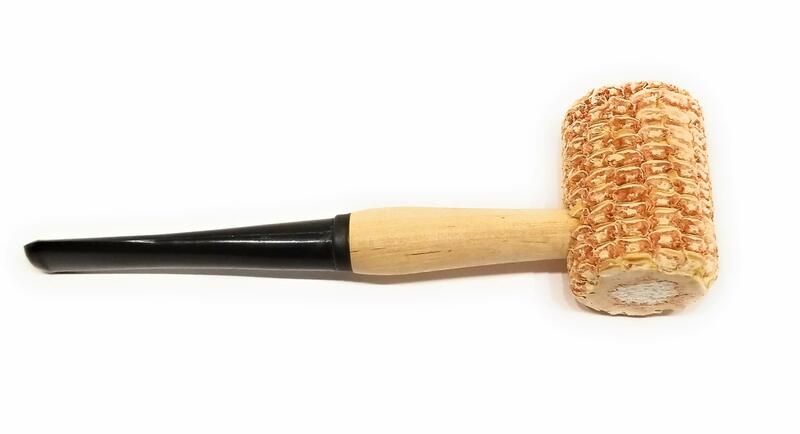 Handpicked: You can’t make a quality tobacco pipe without first selecting the cobs that they will be carved out of. Our pipes are always made out of the highest quality cobs your money can buy. Giving them all a unique texture and elegant finish that can not be replicated. 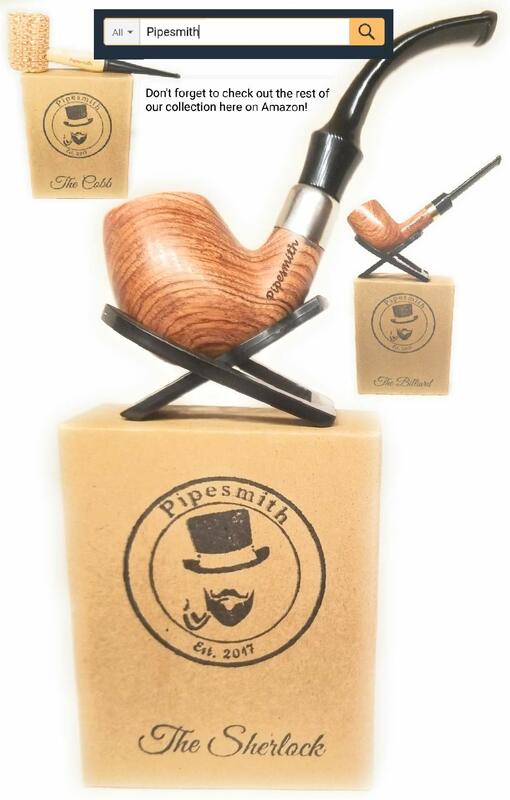 Handcrafted: The name Pipesmith is derived from the word Gunsmith. A sign of quality and commitment to our craft. 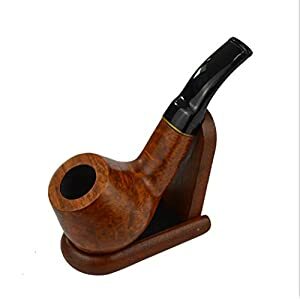 Our Pipemaster carves every single pipe that we sell by hand. Handheld: Of course a spin off of cell phones. 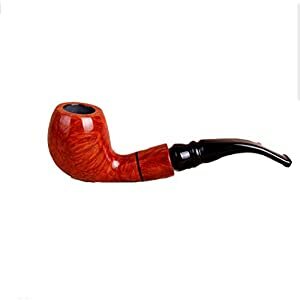 Our clever way of stating that our company will only sell handheld smoking pipes. You will never see Pipesmith selling bongs, glass, or any other material pipes. 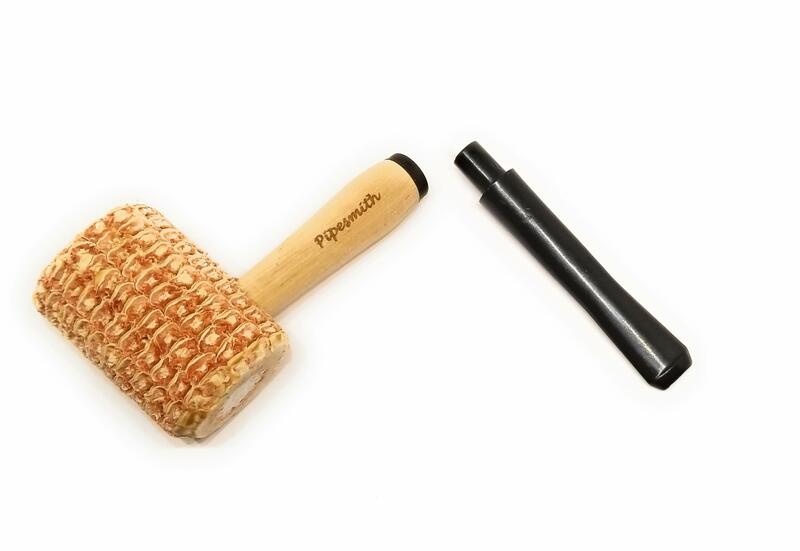 We believe pipe making is a art, and corncob is our canvas! 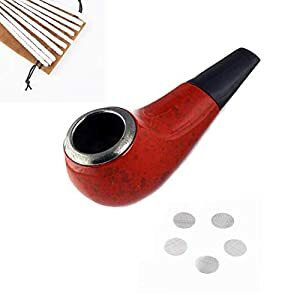 Once you start smoking a Pipesmith you won’t be able to put our pipe down!